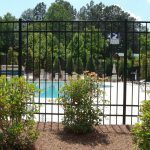 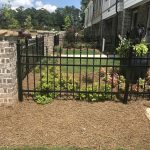 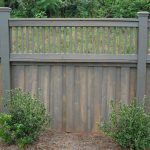 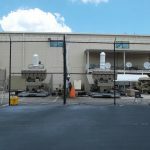 Ameristar supplies our decorative metal fencing. 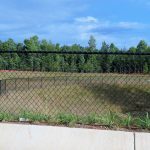 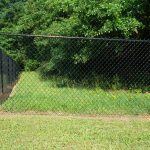 Master Halco provides our chain link fencing. 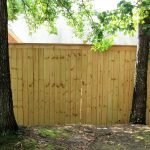 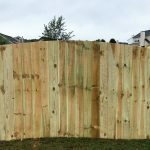 Poly Vinyl Creations supplies our vinyl fencing.